What is a file file and how do I open a file file? 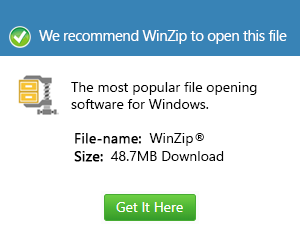 FILE is a generic file extension that may be appended to a Windows file that does not have another extension. It indicates the file type is unknown and that it may not be automatically opened by an associated program.